Yoga, A Practice to Enhance Living. 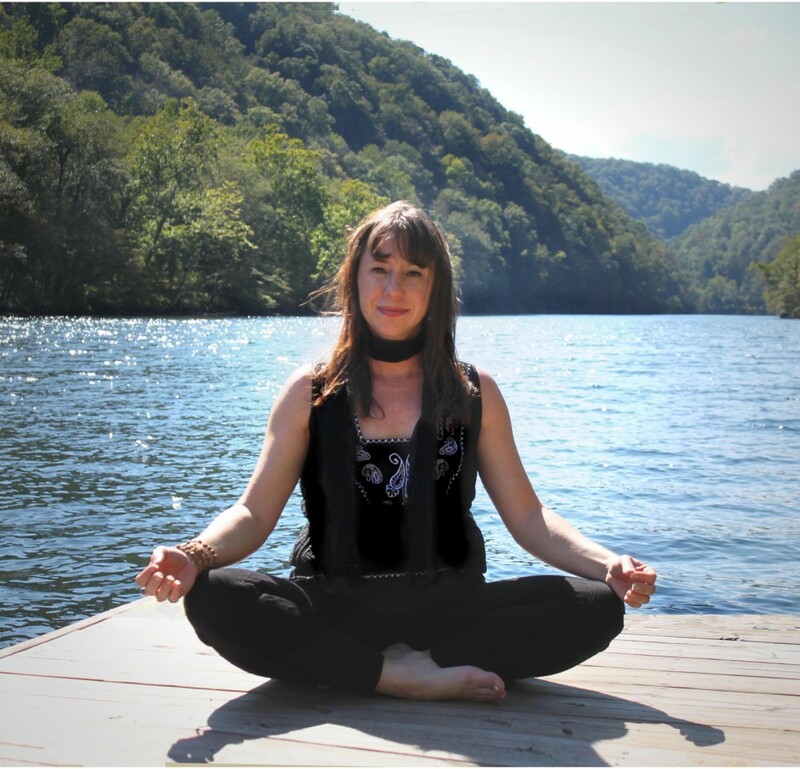 Cathy teaches yoga workshops and retreats several times a year. She captures the essence of authentic yoga, teaching about the practice of yoga, on and off the yoga mat. In an age where yoga classes are sometimes just about the postures on the yoga mat, Cathy helps her students find their path to peace, joy, and wellness through authentic yoga. Flexibility, athletic ability or competition. Raising one’s awareness, body, mind and spirit. Accepting yourself where you are and working from that place with compassion, love and gentleness. Connecting with your own inner wisdom. 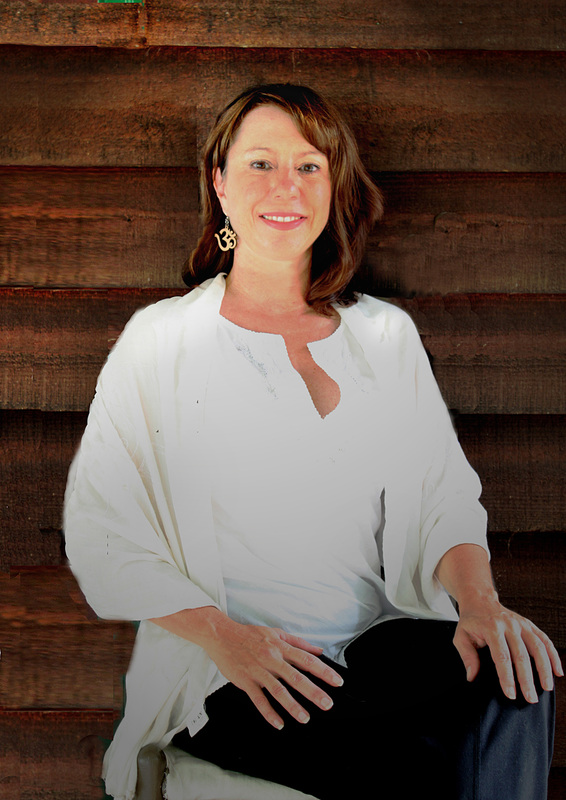 An experienced and versatile teacher who is in demand for her Life Skills Programs, Yoga Retreats, and Horsemanship Workshops, Cathy travels throughout the U.S. to yoga studios, ashrams, dude ranches, retreat centers, resorts, and spas. Breathing through life’s challenges on and off the yoga mat. Staying in the present moment where life is happening. Using the breath & bodily sensations to keep you in the moment, in and out of class. Doing more than you think you can on the mat and in life. Raising one’s self awareness on & off the mat. Accepting where we are and moving from that place, on the mat & in life. 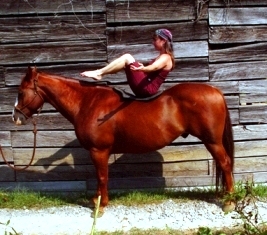 Cathy created a unique workshop that combines yoga and horsemanship. Body, Mind, Equine is a workshop that connects traditional yogic principals with horsemanship. The program is not about horses or postures — it is about being more present and more aware in whatever you are doing in life. A lifelong horseback rider and horse owner, Cathy combines her love of yoga and horses to share traditional yoga in a nontraditional setting. Body, Mind, Equine workshops are designed to take place with time in the saddle and on the yoga mat. Learn More.